Click here to view all of the Mi Vida Loca videos, use our custom made flashcards and take our quizzes to consolidate your learning. In this funny and extremely effective learning series you will meet Lola, Ana and Pablo from Spain as well as their new american friend Sam who has only a very basic grasp of Spanish. If you’re a beginner, learn along with Sam, if you’re more advanced enjoy the wit and more advanced dialogue between the other characters. Click here for the ‘Extra en español’ videos, quizzes and flashcards. Click here to watch the Destinos episodes and here for our quizzes and flashcards to consolidate your learning. An excellent exercise for advanced learners or for those who have had this movie assigned to them for their A levels or equivalent here we have broken the movie down into just a few minutes at a time. 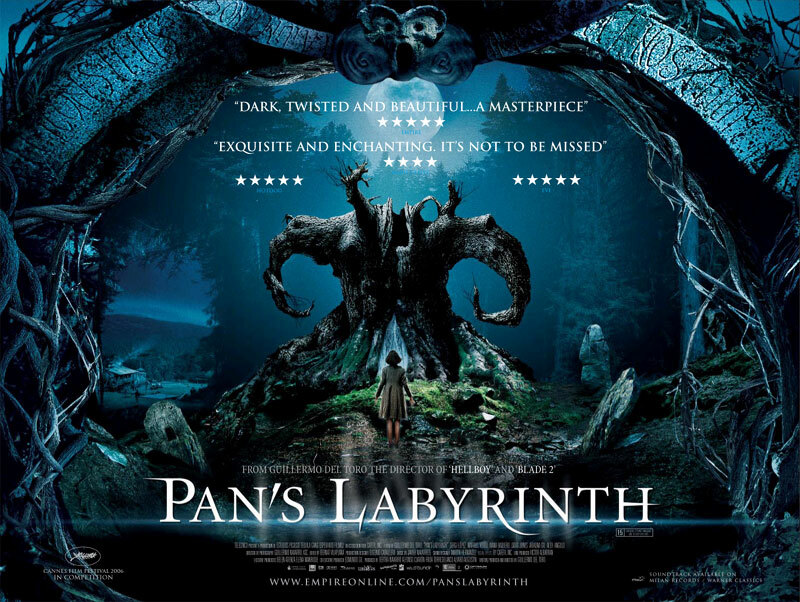 Click here to watch the movie Pan’s Labyrinth with Spanish subtitles and to make use of our flashcard sets to help you with the very extensive vocabulary and grammar used in this movie. Also, remember to make use of our Q&A forum if you have any grammar questions or other language questions that arise from watching any of these videos or movies.